Paper Sheredding Services in Dubai : Top Worth Advertising LLC. Dubai, U.A.E. 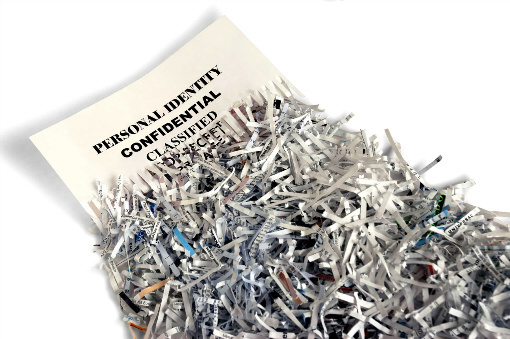 We offer an end-to-end Shredding service with security at every stage. We’ll work with you to design and implement a secure destruction programme to suit your business. 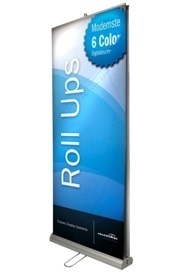 A hassle-free service with locked disposal consoles sited in your office, which we collect at regular intervals. Simply place all your documents in the console as part of your secure destruction programme. We do the rest. 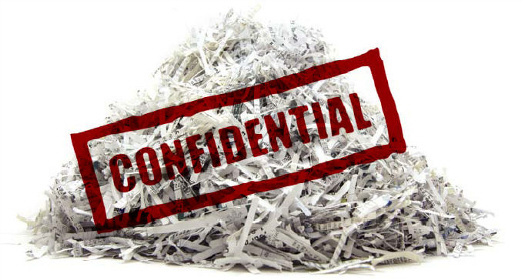 We can visit your office to collect and destroy all documents that you are no longer required to keep. All paper records are 100% recycled.